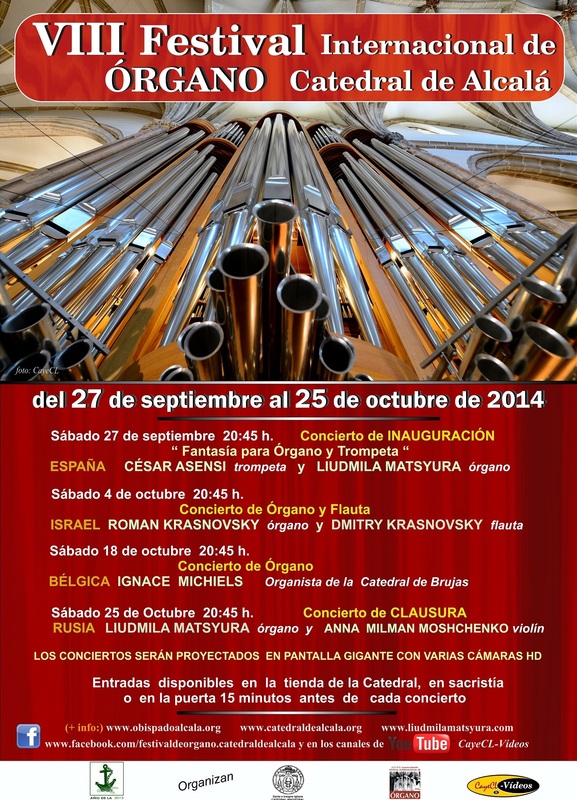 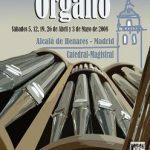 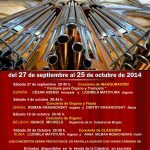 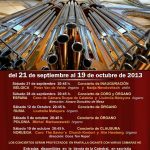 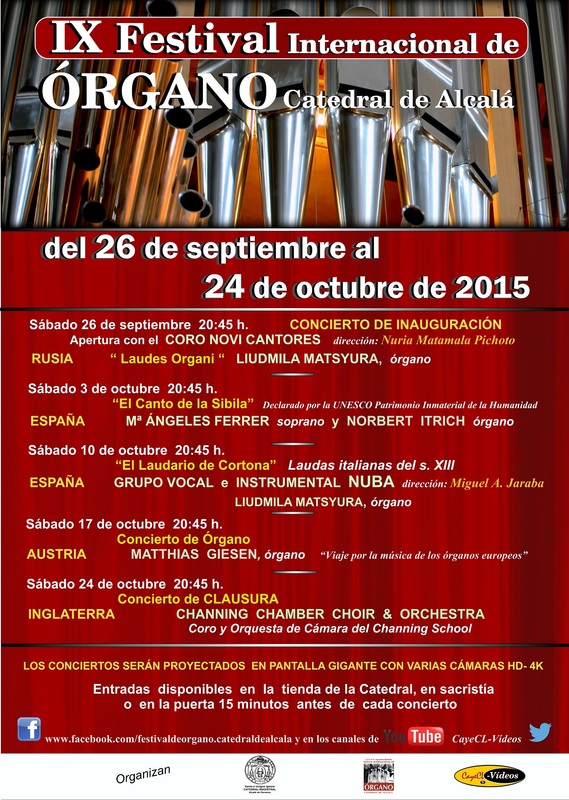 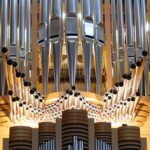 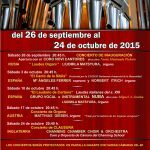 The goal of our International Organ Festival is to present to concert goers, this excellent instrument – and sometimes much stranger that is the pipe organ, and in particular Blancafort organ of the Cathedral-Magistral de Alcalá de Henares. 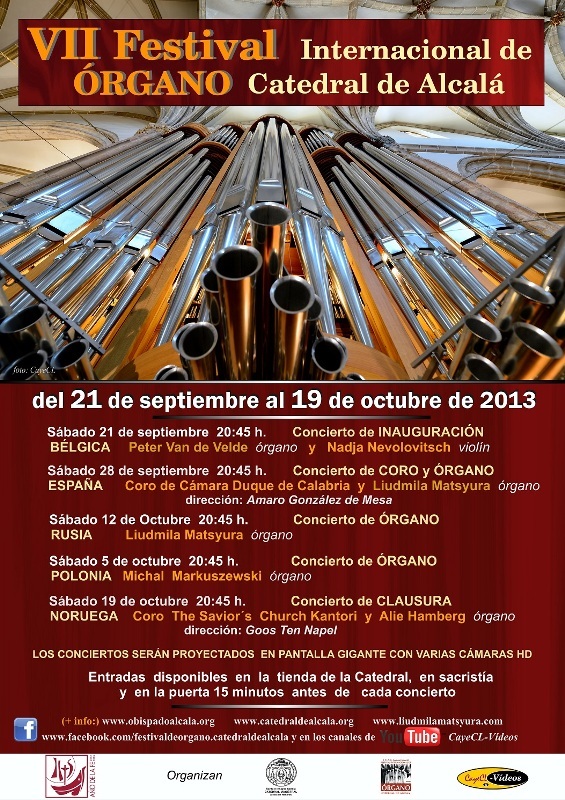 His inexhaustible palette of sounds opens a world without end of organ music in all its diversity. 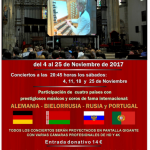 To carry out this project is being made possible by the participation of the best masters organists of international prestige. 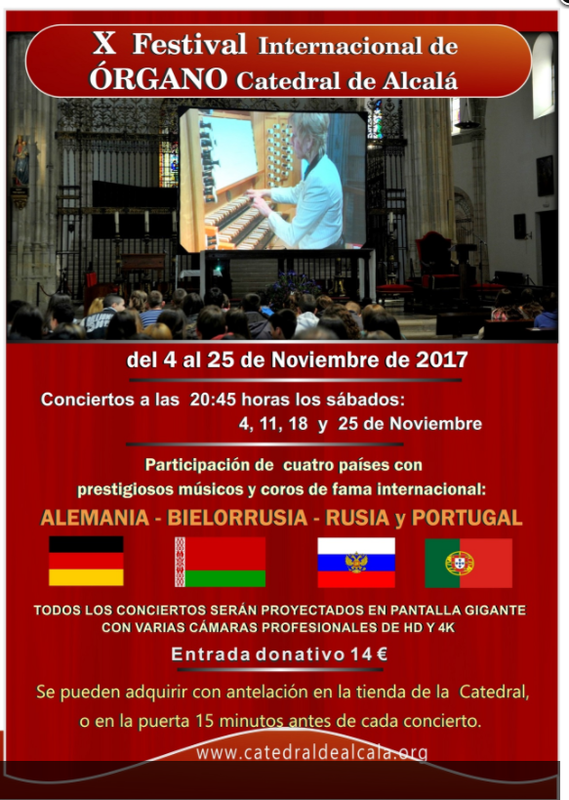 The projection of the concerts on a big screen, it’s certainly a great help for the audience, can be seen in all its splendor, the world of organ music and organist the abilities of. 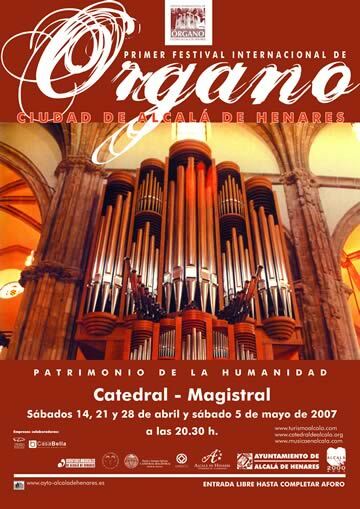 The festival originated in the Cathedral in 2007 with the invaluable support of the bishop of the diocese and the town hall. 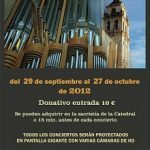 The City Council in response to the crisis stopped funding the festival. 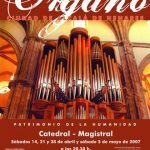 Since 2009 the International Organ Festival – Catedral de Alcalá survives thanks to the enormous and selfless work of the organizers, the financial aid of these, and donations from the public. 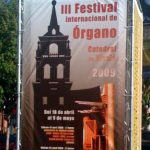 Over the years, the Festival has managed to reach the top international festivals of its kind worldwide and is already known on five continents, with the help of new technologies audio-visual and social networks that give a big boost promotional. 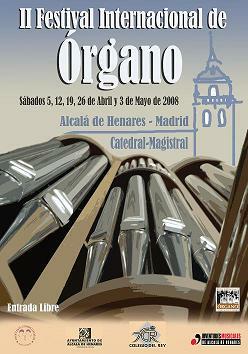 Another objective is gradually fulfilling the Festival is to promote organ music in the city of Alcalá and in the community of Madrid, having won in recent years creating a continuous circle of attendees and lovers of organ music, this very important goal for the cultural development of the city and the Community as a whole.